Content? Check. Now let us help with the rest. Blurb’s client services can help estimate your costs so you can set your fundraising/crowdfunding goals. Use offset printing to lower the price-per-unit and make the most of your Kickstarter book funds. Prioritizing speed or cost, we'll work with you to find the best solution for getting your project to your backers. I had no idea the Kickstarter campaign was going to be the most rewarding part of the self-publishing process. 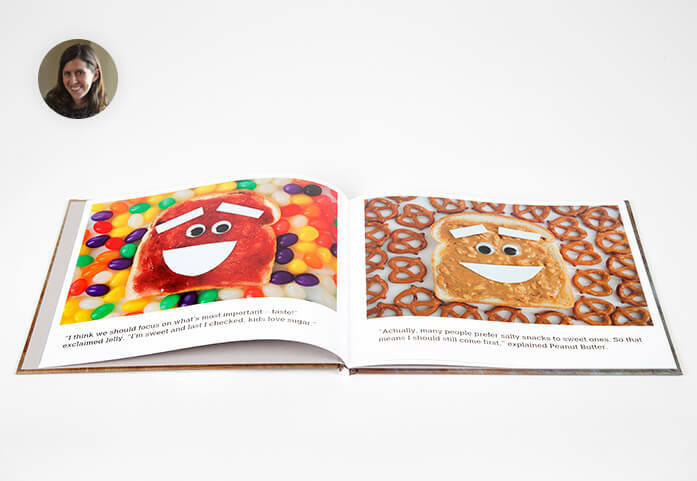 One of many unique children's books self-published via Blurb, this hugely successful Kickstarter staff pick is a great example of using crowdfunding to self-publish books. Kelson is using the funds to cover the offset print run, as well as the cost of shipping book orders. 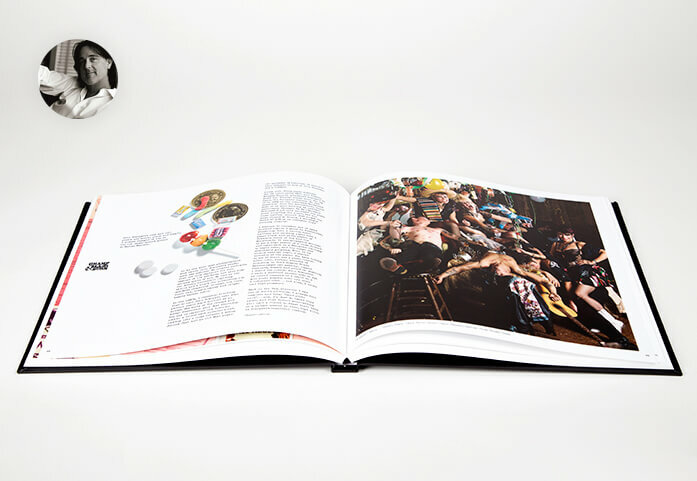 Blurb's flexible printing platform allowed this successfully-funded Kickstarter book project to offer different backers limited editions and various book sizes depending on the reward tier. And with print on demand, Scarpati's iconic photographs of the '80s California punk and glam scene are still available to any fan. Fourneau is a great example of a product funded on Kickstarter that offered a content publication as a reward. 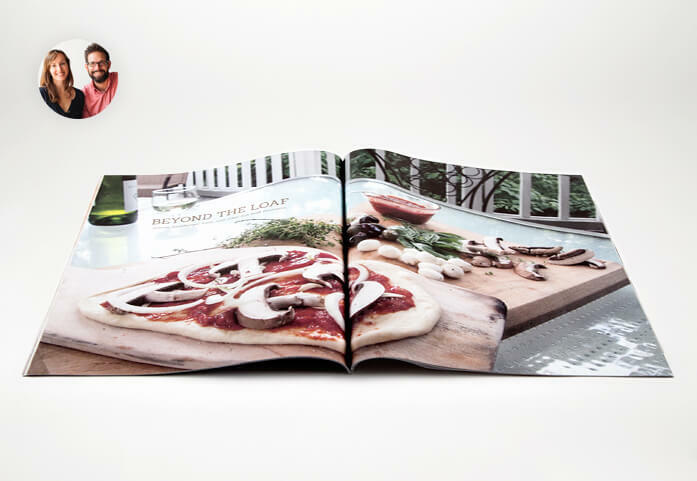 Printed in our economy magazine format, the publication doubles as a recipe magazine and companion piece, complete with backstory, to the new wondrous bread oven. 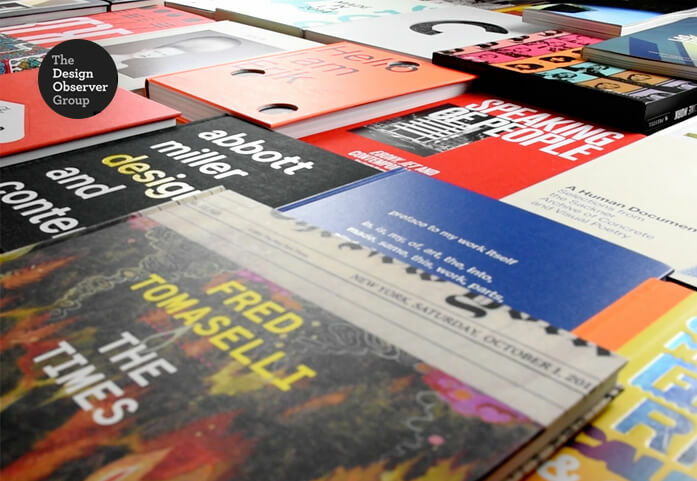 The longest running design competition in the United States, 50 Books | 50 Covers is taking its winning book design concepts to the pages of a book that will accompany an exhibition in New Orleans. To make this possible, the competition host—Design Observer—is using a Kickstarter campaign to raise funds and using Blurb for offset printing. We would love to talk with you about your large-order project. Let us know how we can best reach you. We’ll contact you within two business days. There was a problem submitting your request. Please try again or contact support. Thanks for submitting your quote request. Our Large Order Services team will get back to you within two business days.